This hoodie comes in two options; either the unisex or the women's fit. It is an 80% cotton and 20% polyester mix. It is 280gsm. 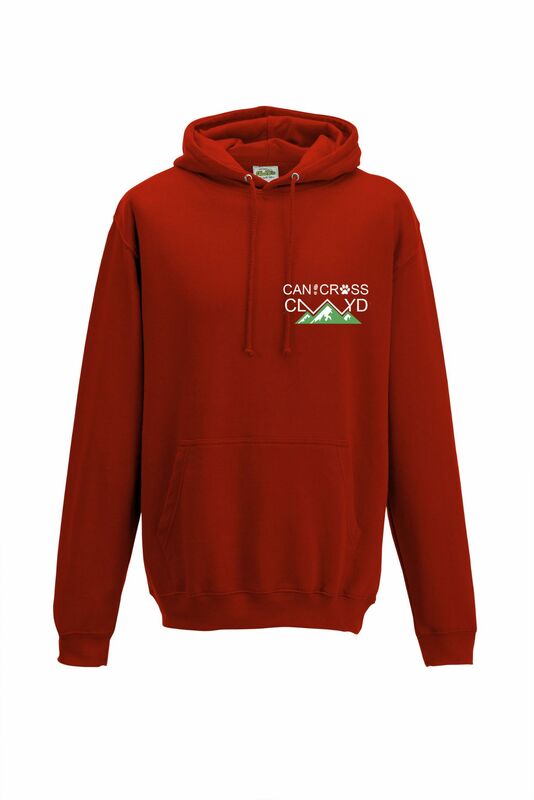 This hoodie features a small logo on the left breast area, as well as the same logo in large on the back.